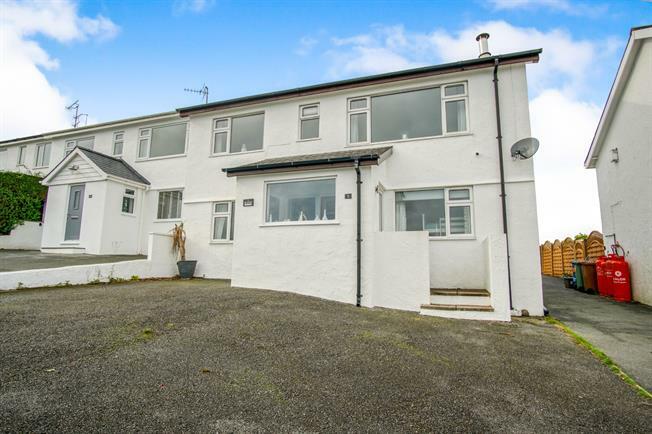 4 Bedroom Link Detached House For Sale in Pwllheli for Asking Price £475,000. The property lies to the end of a row of similar design houses with good vehicular parking to the front elevation and enclosed rear garden, planned for ease of maintenance with synthetic grass matting and a slightly raised sun decking area. To the side elevation there is a right of access shared with the next door property leading to the rear garden. A particular feature of the property is a first floor balcony accessed from the open plan kitchen / living room which enjoys a lovely sunny aspect overlooking rear farmland and rural views towards Mynytho. The accommodation is deceptively spacious and must be viewed to appreciate the refurbishment works undertaken to provide a property of true quality. Comprising three double bedrooms to the ground floor with a family bathroom and large rear utility room with an access door onto the rear garden. To the upper floor lies the delightful open plan living area and well fitted kitchen which takes full advantage of the fabulous views, together with the main bedroom and en suite. 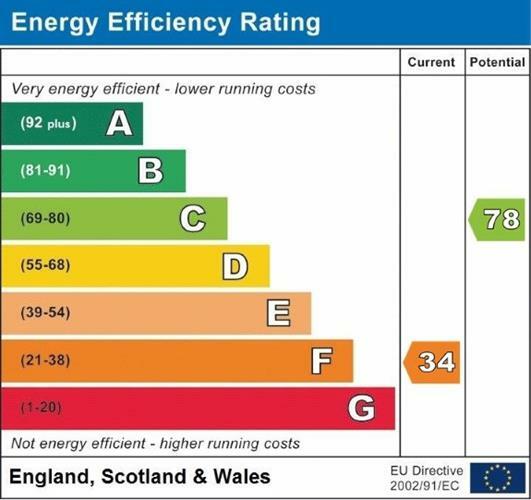 A new electric thermostatic radiator system has been installed throughout the property which can be controlled remotely. There is underfloor heating in the bathrooms as well as towel radiators. Double glazing throughout.